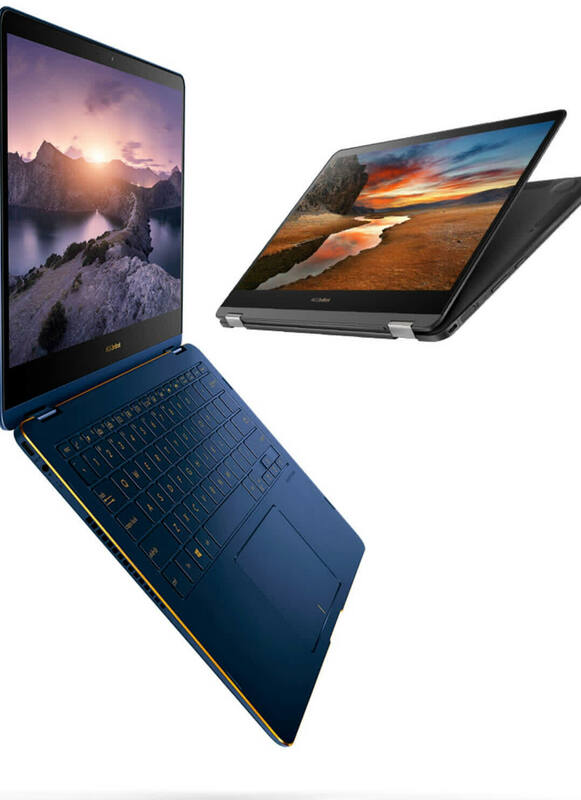 The Asus ZenBook Flip S is a fantastic 2-in-1: it’s well-engineered, fast, packed with useful features and at only 10.9mm thick with a beautiful colour scheme, a fingerprint sensor and a blisteringly quick Core-i5 processor, there aren’t many competitors that come close. The Asus Zenbook Flip S is an imperfect marriage of style and substance; a classy and competent machine marred only by a handful of minor flaws. 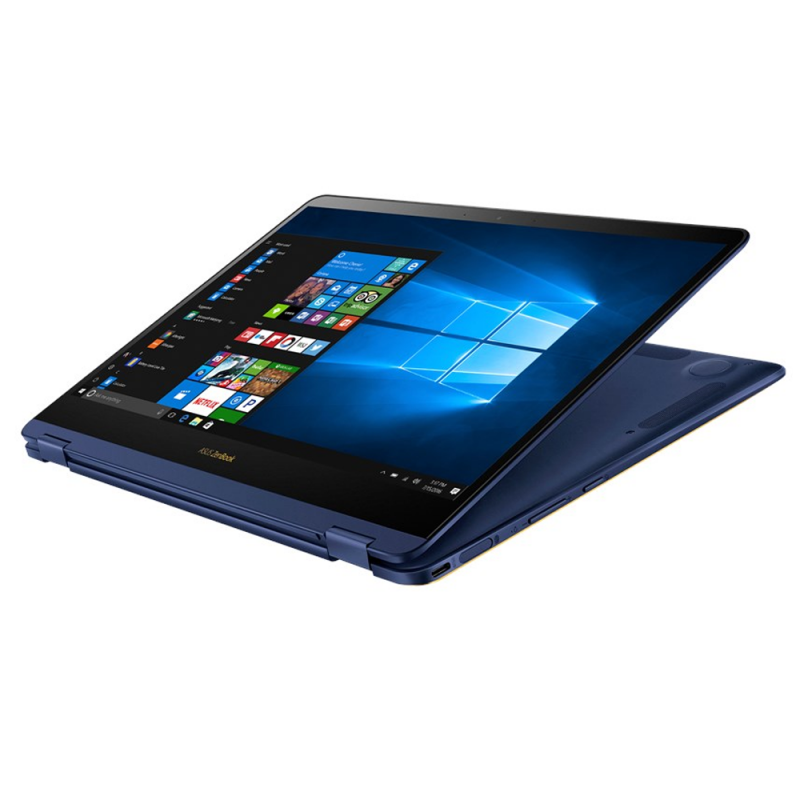 Again, this device and ZenBook 3 Deluxe are very similar. 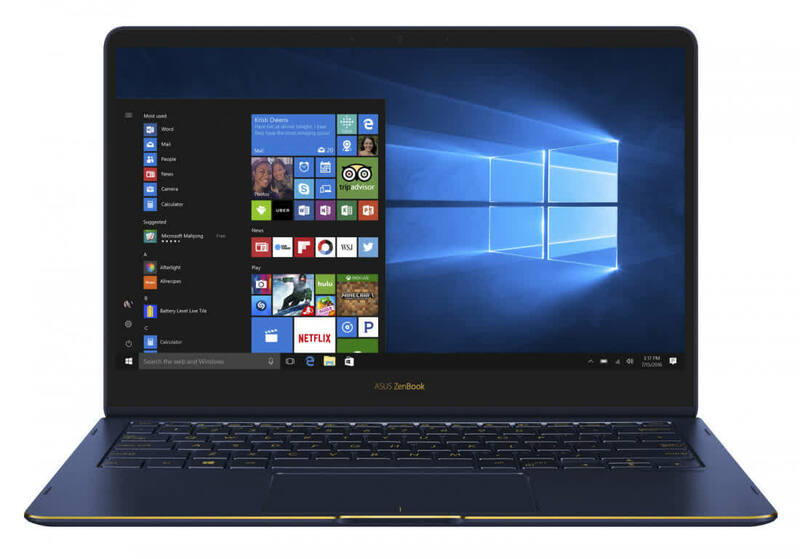 In fact, I'd say that since they're so similar, if you just wish the ZenBook 3 Deluxe had a touchscreen, get this. It's good to use like a tablet, aside from the placement of the exhaust vents, if only it had better battery life. When you go laptop shopping, there are three criterias that most people have: looks, weight and performance. 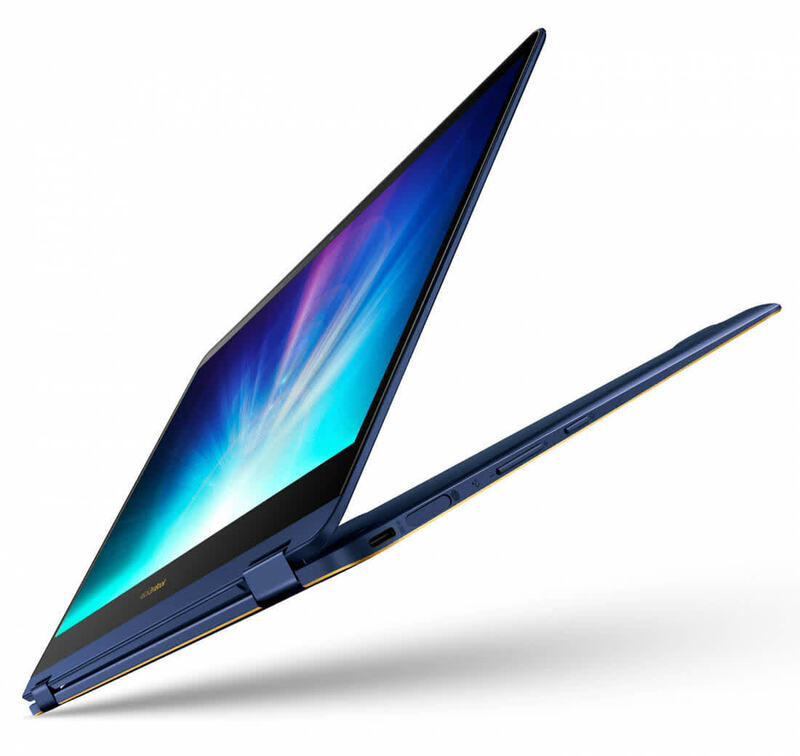 The Asus ZenBook Flip S meets all three with aplomb but isn't easy on the pocket. 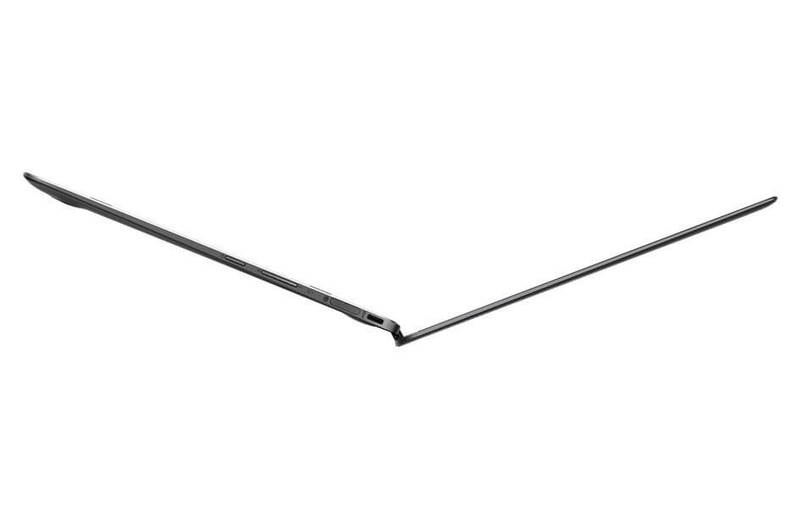 The ASUS ZenBook Flip S is ASUS' premium solution for the convertible 2-in-1 PCs. The convertible PC has a full aluminum construction that screams premium. 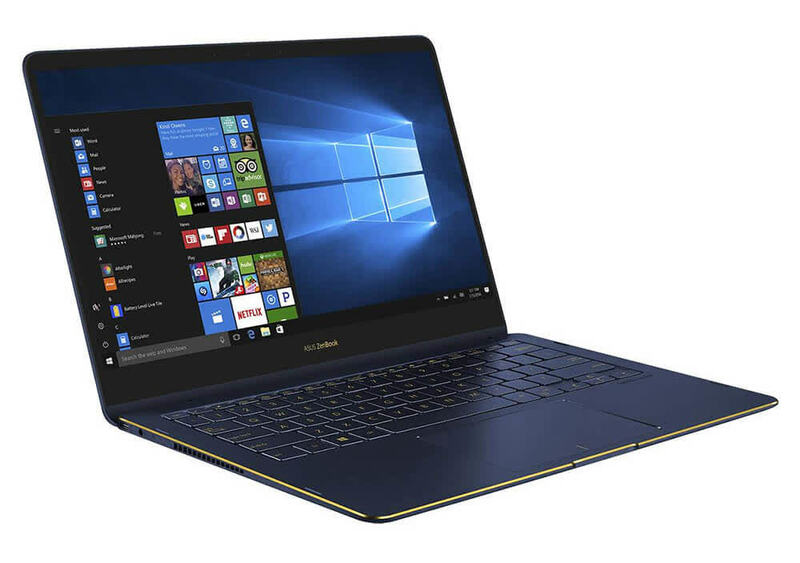 It features similar looks to the ZenBook 3 Deluxe which is not to say a bad thing. Despite costing MYR6,699 it only packs a Full HD display within the 13.3-inch panel it features. Being the thinnest convertible PC in the world the keyboard travel has to be sacrificed and therefore it does not feel as good as it looks. 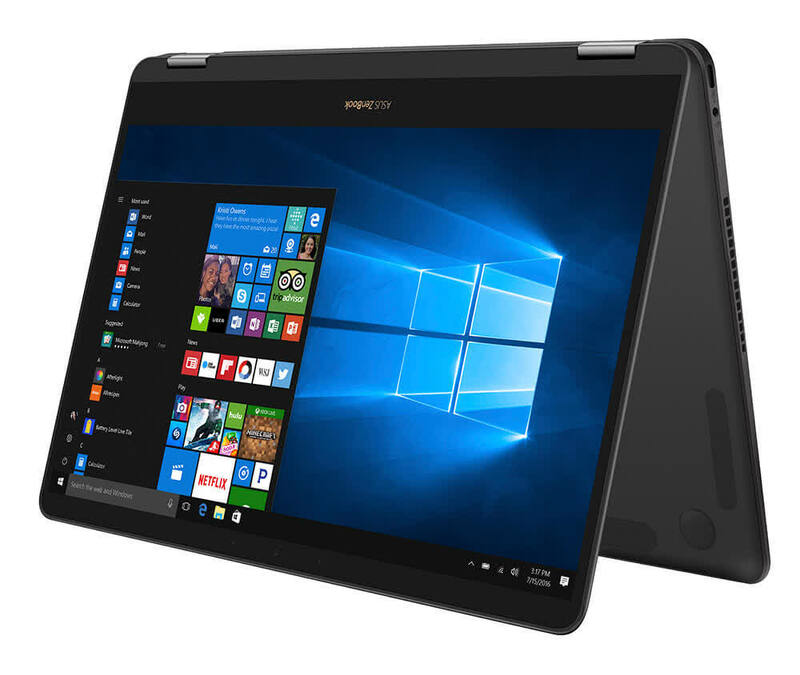 Beautifully hewn, slim and light, the Asus ZenBook Flip S offers exceptional lightness and portability along with superb build quality though it does not come cheap.